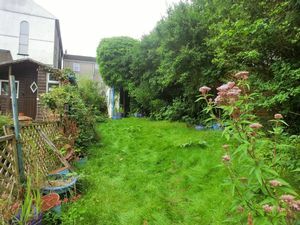 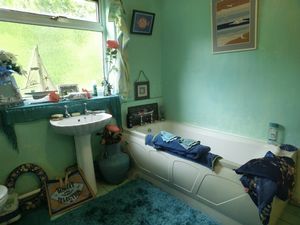 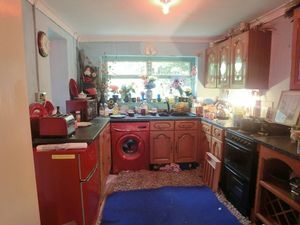 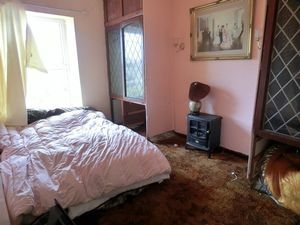 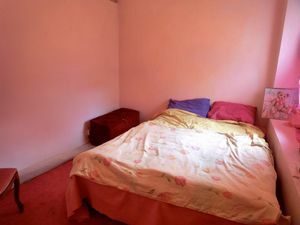 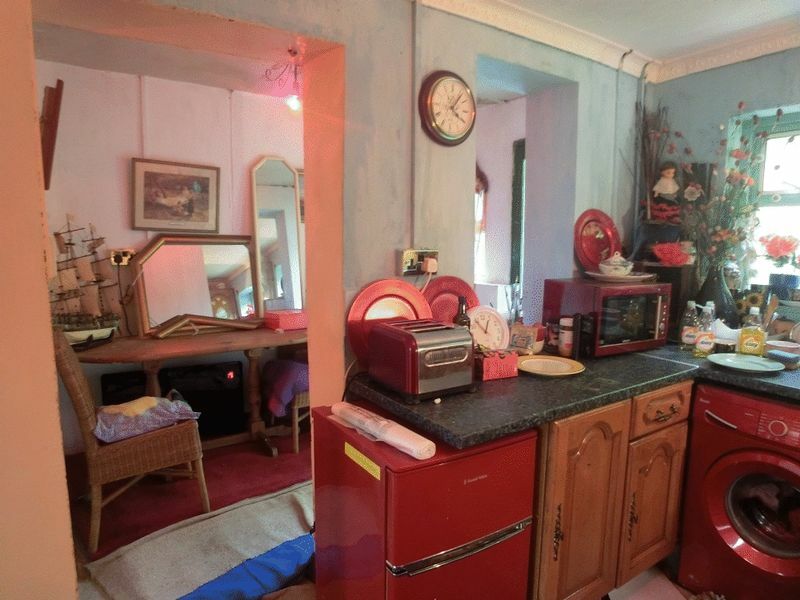 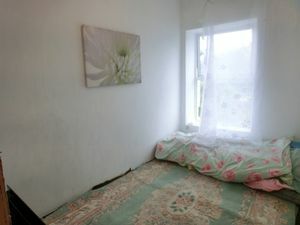 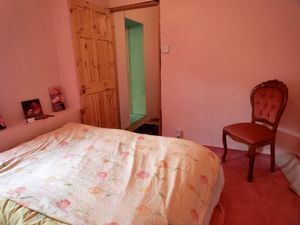 Three Bedroom property, The property briefly comprises of large open plan lounge / kitchen / diner, stairs leading to three bedrooms and a large family bathroom. 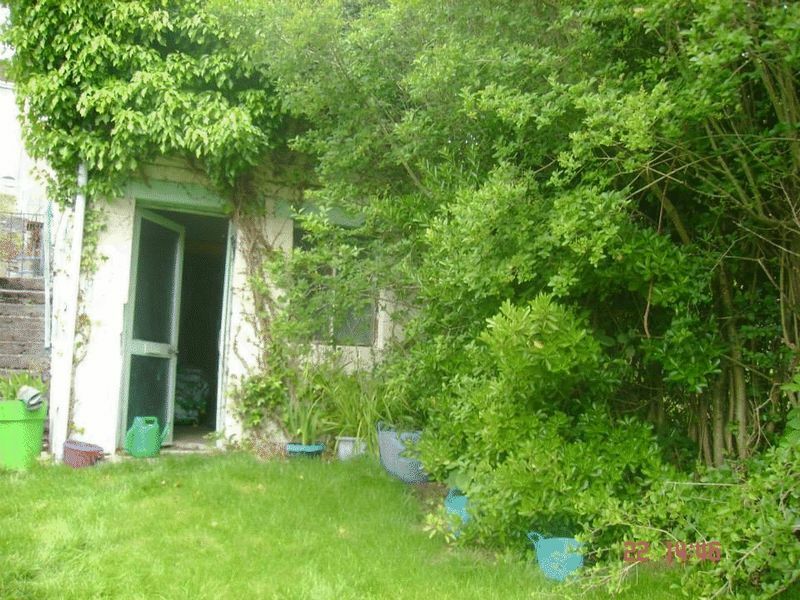 Enclosed rear garden, workshop and garage. 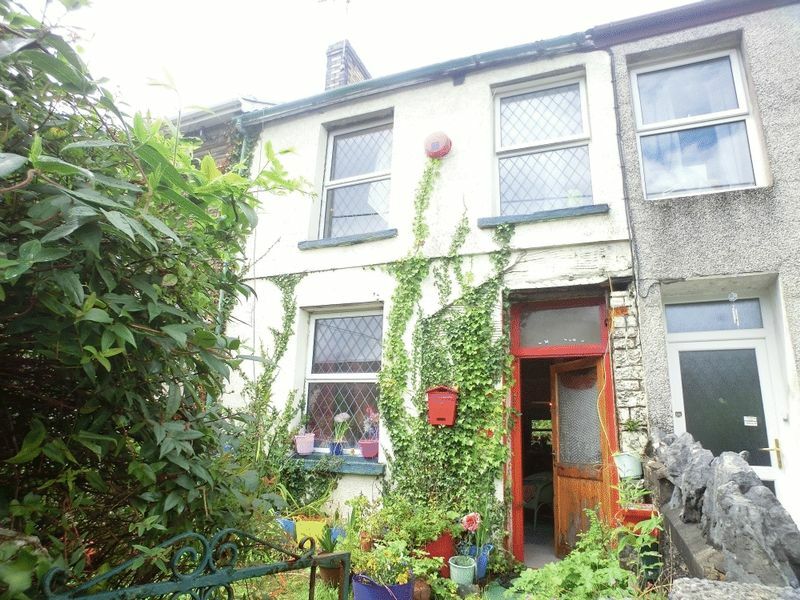 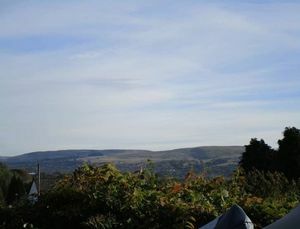 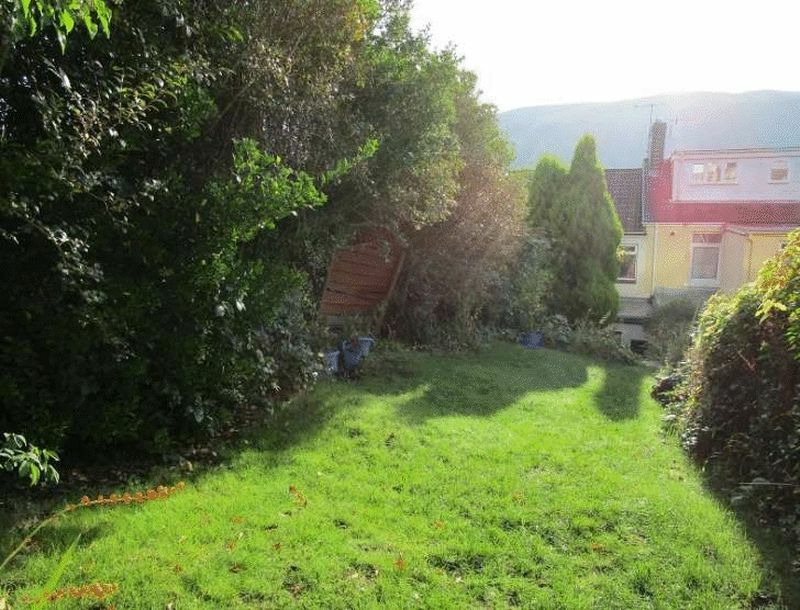 Off road parking, beautiful mountain views, situated in the village Ystalyfera, located close to a number of Local Amenities and Schools, and approximately 20 minutes from the M4 @ J45. 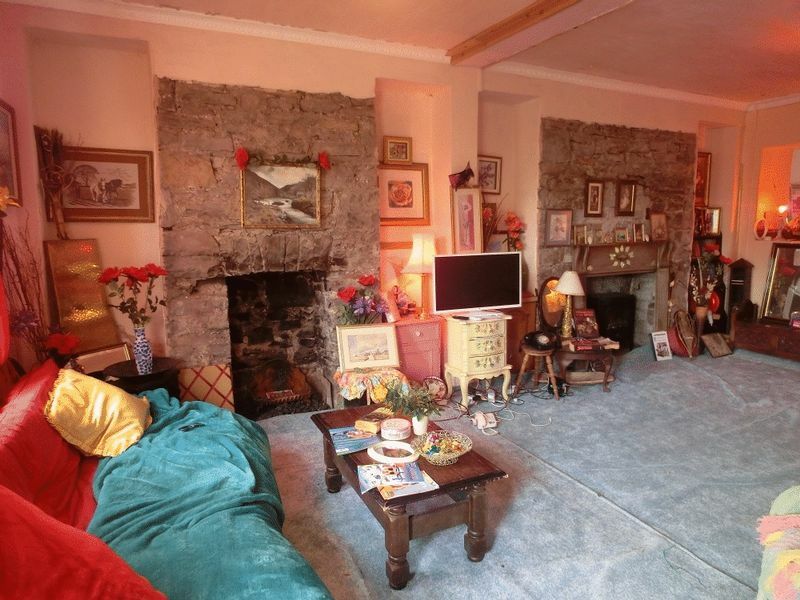 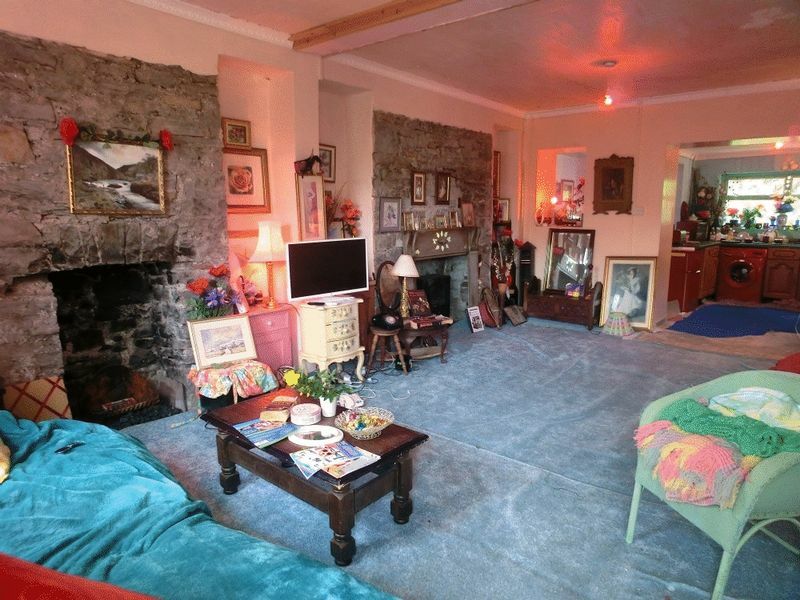 20'11.5 X 12'4 Enter into large open lounge, two brick fireplaces one with wooden surround,effect log burner,concrete floor, under stairs storage cupboard, window to front. 8'10 X 8'3.5 Range of wall and base units, concrete floor, window to rear, door leading to garden. 9'4.5 X 9'10.5 Wooden flooring, window to rear. 8'1 X 12'9 Wooden flooring, built in storage cupboards, window to front. 6'4.5 X 9'7 Wooden flooring, window to front. 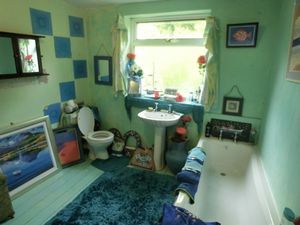 5'5.5 X 8'10.5 Wooden painted flooring, W.C, hand basin, bath, frosted window to rear. Stairs leading to grass area, outbuilding / workshop to the rear of the garden, steps leading to off road parking and garage, views of the mountains.